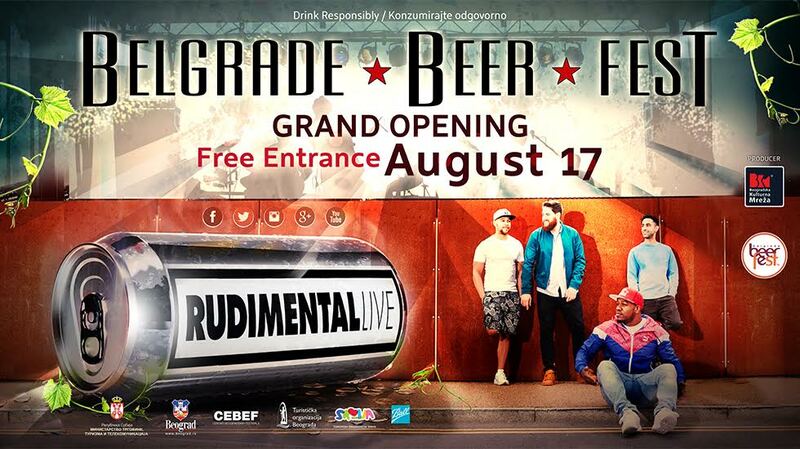 Free entrance, great music, wide range of foreign and domestic beer brands. 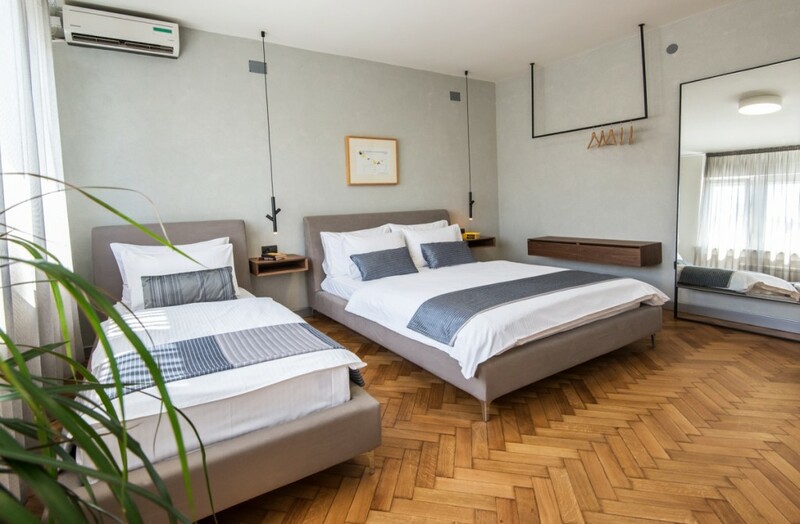 Coming to Belgrade for Beer Fest and need accommodation? 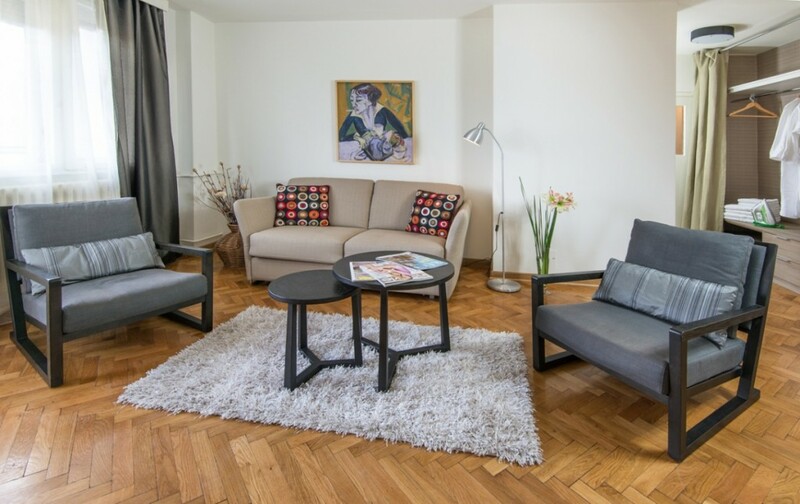 Take a look our central Belgrade apartments.